PSA. If you own a modified turbo car, with a 1:1 fuel pressure regulator, don't set yourself up for failure. The way a 1:1 regulator works is this. 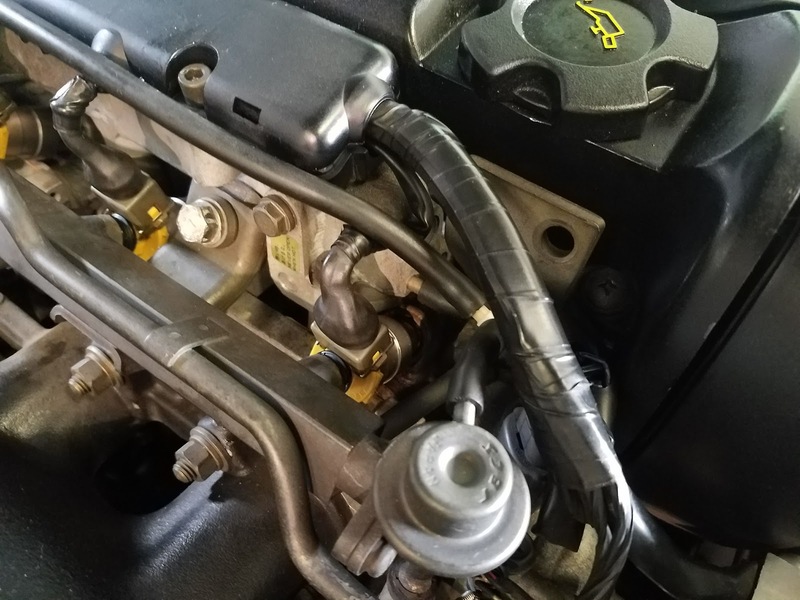 Differential pressure across the fuel injector affects flow. If there is 1 psi of pressure in the plenum, then the differential is like lowering your fuel pressure 1 psi. 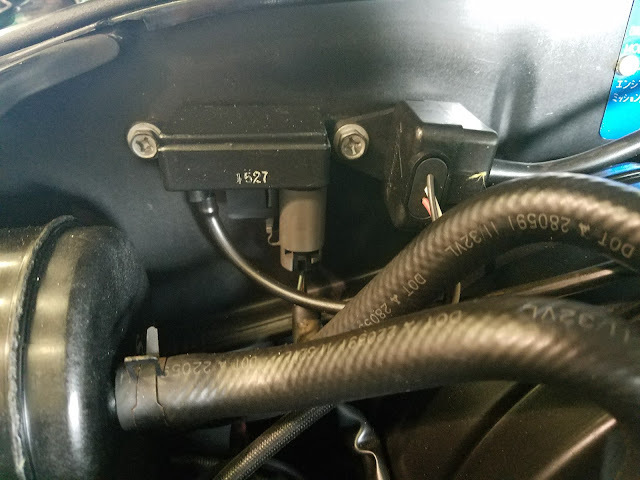 The boost signal to the fuel pressure regulator raises fuel pressure 1 psi, to keep the rail pressure at base or normally 43 psi. An OEM 444 cc injector at 43 psi, flows like a 438 cc injector at 42 psi, and a 383 cc injector at 33 psi. Fuel pressure change calculator. So at 43 psi base pressure, plus 10 psi of boost, your actual differential fuel pressure is still 43 psi, but your fuel pump needs to supply fuel at 53 psi. At 20 psi of boost, 63 psi of fuel pressure, 30 psi of boost, 73 psi of fuel pressure. If you didn't raise fuel pressure vs boost pressure, you would end up with a lot less fuel through the injector. Some great fuel pressure and flow charts here. Back to the PSA part. If you lose the line, you will probably blow up your car. It will go lean, and probably melt a piston or two. Detonate itself to death. 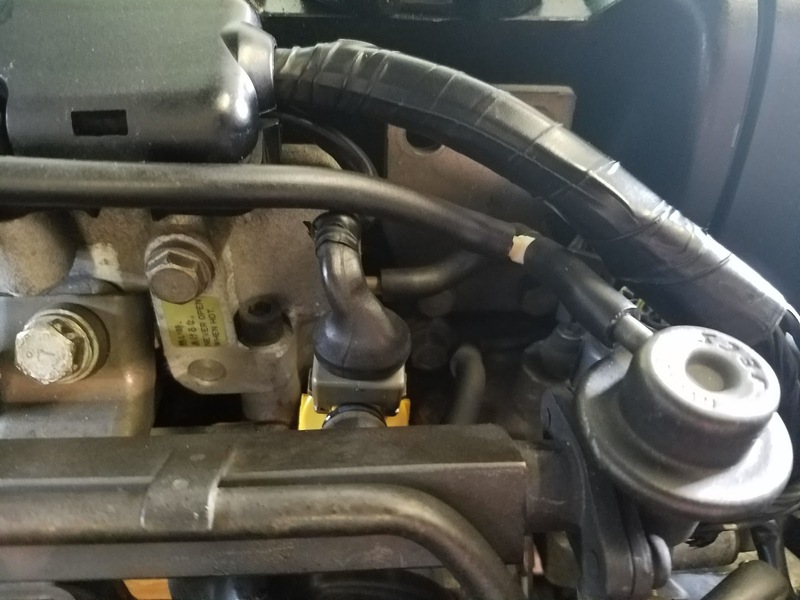 So that little vacuum line, you want to guard it. You want to make sure it is fresh and supple. You want to make sure it isn't setup for failure. So then, why the hell would you tap into that line to get vacuum or boost signal? Every vacuum t you add, is 4 more spots, where a failure could occur. Again, in this system a failure is probably engine death. 2 places for failure is enough. You don't want 6 or 10 spots in that little line, that could cause a major failure. See pictures below of what NOT to do. OEM boost gauge map sensor on the left. Aftermarket on the right. 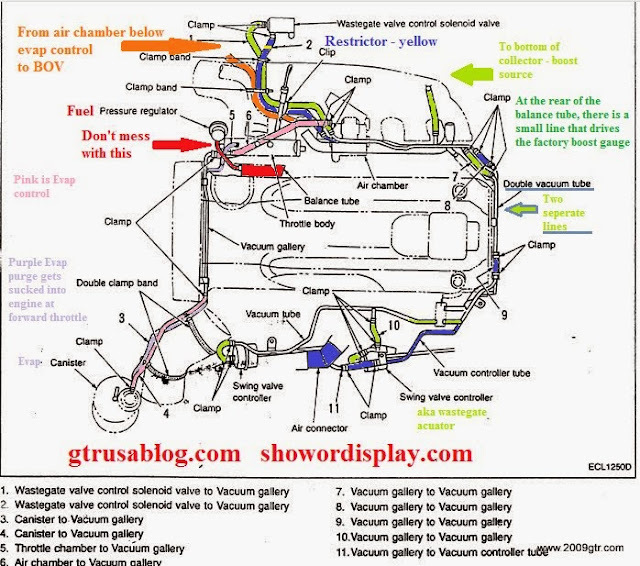 More fuel system information for Nissan Skyline GT-R. If you need a vacuum or boost signal, tap into the line for the OEM triple gauge. That is the MAP sensor box on the left side above. If you lose that line, you lose the gauge. You have a vacuum leak. Your engine will probably not die a horrible lean death. It runs from the back of the balance tube, up over the clutch and brake master cylinder. If you want to get really crazy, you can drill and tap the back of the balance tube for an AN fitting. This is what we did on the World Challenge GT-R. We drilled and tapped the balance tube for a -4 AN fitting. This drove a boost gauge. Uhhhh... You know the center car in the photo is a Chevy Impala, right? Are you a Skyline expert? did you stick that Impala in there just to troll us? Lol good info. And the R33 in the middle is the best Skyline ever!